Three Oscar contenders sought to build audience support heading into the lucrative holiday frame. Trying to get ahead of the holiday fray, Denzel Washington’s “Fences” (Paramount) and Pablo Larraín’s “Neruda” (The Orchard) opened during less desirable play time. Neither performed at ideal levels, but each nabbed significant attention to boost them with upcoming dates. Specialized distributors tend to avoid the weekend just before Christmas for limited openings because upscale urban older audiences are prepping for the holidays. It takes a big event film to break through, though rarely to the level that “La La Land” (Lionsgate) achieved last week. This can be a good weekend to break wider. 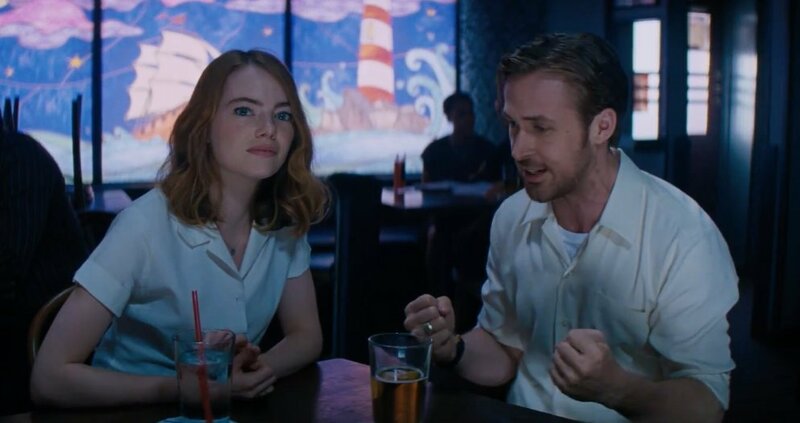 “La La Land” in its second week continues its exceptional showing as it quickly climbed to 200 theaters, while “Manchester by the Sea” (Roadside Attractions) also remains strong. And the best is yet ahead for both. Another new Netflix film opened this weekend: young Barack Obama biopic “Barry” debuted on the home-viewing service along with limited theaters (unreported) and favorable reviews. In recent years this pre-Christmas weekend brought platform openings of such leading awards contenders as “Her,” “American Hustle” and “Zero Dark Thirty,” with the last two particularly strong (PTAs of $123,000 and $83,000 respectively). Denzel Washington’s film of August Wilson’s play, with an acclaimed cast that also includes Viola Davis, fell short despite strong, if not exceptional, reviews. The point of going early is to establish some praise to go along with a longer media marketing time frame in advance of the wider national release starting on Christmas Day (Sunday). 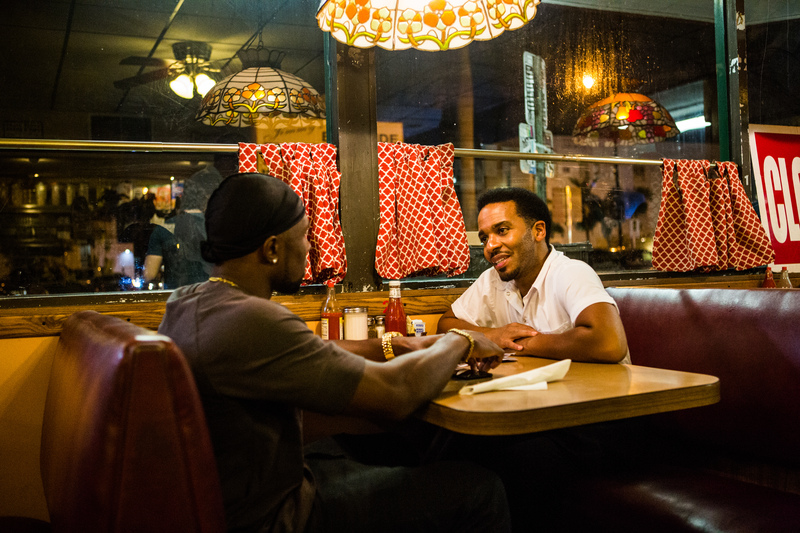 “Fences” differs from the titles above given its older audience and broad African-American appeal. Both demographics are among those less inclined to interrupt pre-holiday activities for moviegoing. What comes next: A wide run of around 2,000 theaters starts at the height of annual moviegoing on December 25. The Orchard got mixed results from their gamble with this date, having banked that Pablo Larraín’s biopic of the Chilean poet would make, as expected, the list of nine semi-finalists for the Foreign Language Oscar. As often happens, that convoluted process locked out the film, which won’t have a nomination to sell when it goes wider next month. 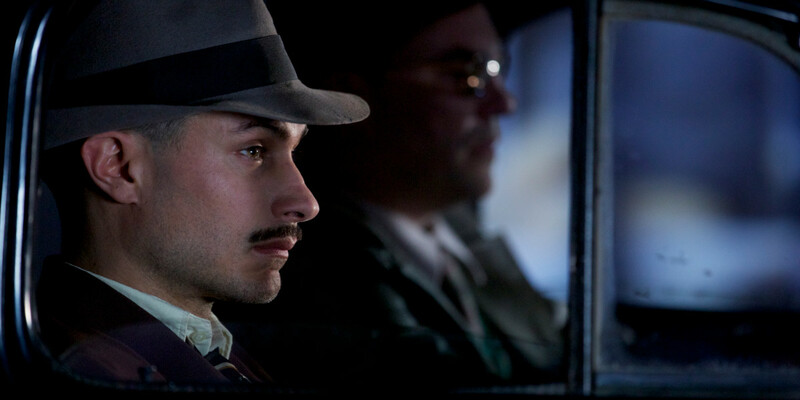 Luckily, “Neruda” did receive a Golden Globe nomination, as well as stellar reviews. The critical response is even better than Larraín’s English language “Jackie,” whose recent release brought more attention to this Spanish-language film costarring Gael García Bernal, who also starred in Larraín’s Oscar-nominated “No,” which grossed $2.3 million in early 2013. Past foreign-language films, including eventual Oscar-winners “Son of Saul” and “Amour,” topped “Neruda” in initial interest. Asghar Farhadi’s “The Past” had an almost identical initial PTA and got to $1.3 million with no Oscar boost. What comes next: The next wave of big city expansion is set for January. 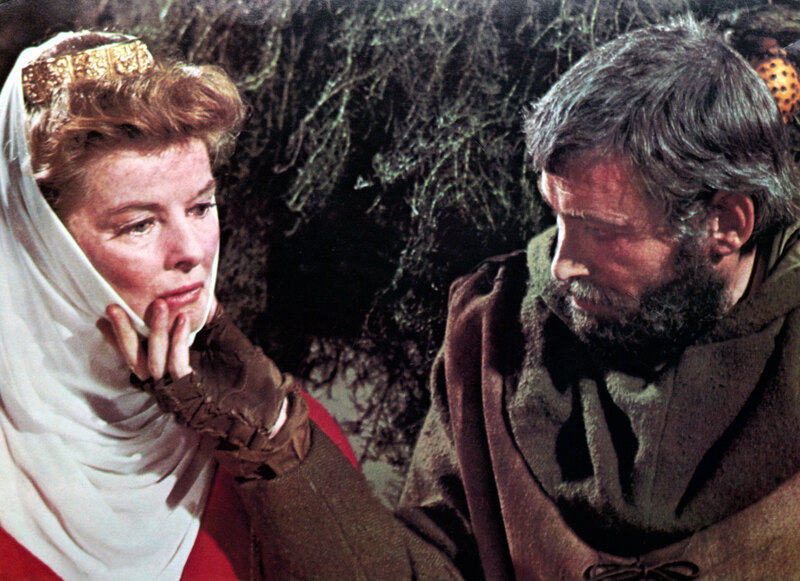 This multi-Oscar winner from 1968 is a more recent and mainstream 4K revival from Rialto, but that didn’t keep it from getting similar attention and strong theater placement in initial New York/Los Angeles dates. The timing wasn’t ideal, with grosses falling at the low end of similar releases. What comes next: Mostly calendar and other limited showings ahead. An excellent and unusually rapid expansion for Damien Chazelle’s Oscar frontrunner. Braving challenging play time, the acclaimed musical after a week of awards acclaim went nationwide in a big way. And it paid off. First, the grosses are terrific: $4 million is 90 per cent of the “Silver Linings Playbook” gross in its second weekend, expanding to nearly twice as many (367) theaters. And that was on a pre-Thanksgiving weekend, which sees better grosses than this time of year. “Silver” had a PTA of $12,000. And of course “Silver” ended up with a $132 million domestic total. Second, going wider introduces the film to a broader audience in advance of more Christmas theaters. That’s an aggressive schedule for an off-beat original musical that could have waited for its certain harvest of Oscar nominations in a few weeks. Instead, it looks like it could make the top half of the Top Ten next weekend despite fewer theaters than the five new wide releases plus prime holdovers. God is cranky and living in Brussels in this comedy, which added new theaters but is still struggling to capture much attention. A major jump in the theater total for this awards frontrunner. In just over a month, “Manchester” is one of the top specialized performers of the year. This is the first release from Roadside Attractions to play in over 1,000 theaters, and their first film to gross over $3 million in one weekend. And that weekend is going against “Rogue One,” the expansion of “La La Land” and over the usually weak pre-Christmas playtime, that makes this even more impressive. Overall, it placed #6 on the overall Top Ten, the highest ever for a Roadside film. This marks Amazon Studios’ biggest success by far. In a very tough weekend, the expansion of Pablo Larrain’s well receive Jackie Kennedy post-assassination study continues to show strength, though somewhat less than some of the other top new releases. This is not performing quite at the level in its early stages as Searchlight’s very successful “Brooklyn” last year, but it opened earlier to its benefit. “Jackie” though will have prime Christmas dates ahead to benefit it right away, and Oscar nominations soon to boost it further. As the awards acclaim proceeds on schedule for Barry Jenkins’ acclaimed independent film, its total should approach $14 million by the time Oscar nominations arrive next month. That would place it above other such major recent year contenders as “Whiplash,” “Foxcatcher,” “Nebraska” and “The Artist” at the same point of their runs. Jeff Nichols’ interracial marriage drama is getting some awards notice, but late in its run is losing theaters and suffering from intense competition from other newer, more recognized films. Focus will struggle to hold theaters through the holidays. A decent pre-holiday hold for this Oscar shortlist documentary that should pass $2 million even if it doesn’t make the final five, and would rise higher if it does. 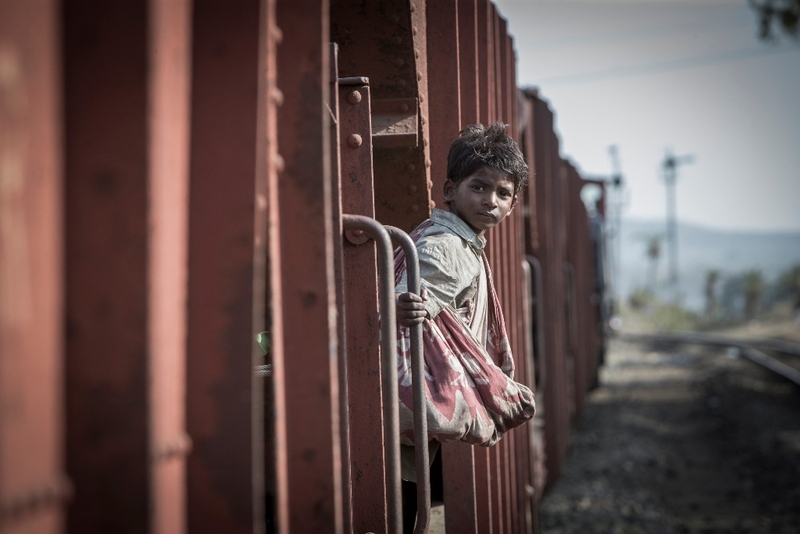 Though not a stellar figure for the limited number of high quality theaters this SAG and Golden Globe nominee is playing, “Lion” is holding well, with a strong Saturday night bump. Its expansion over the holidays will determine whether good word of mouth helps boost it to a higher level.